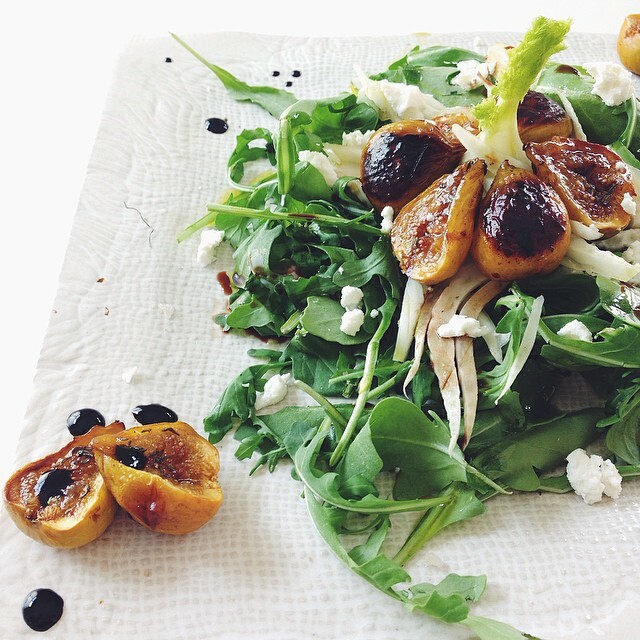 balsamic roasted fig, fennel & arugula salad. with chèvre, thyme and smoked salt. :: fall brunching dialed in like whoa.